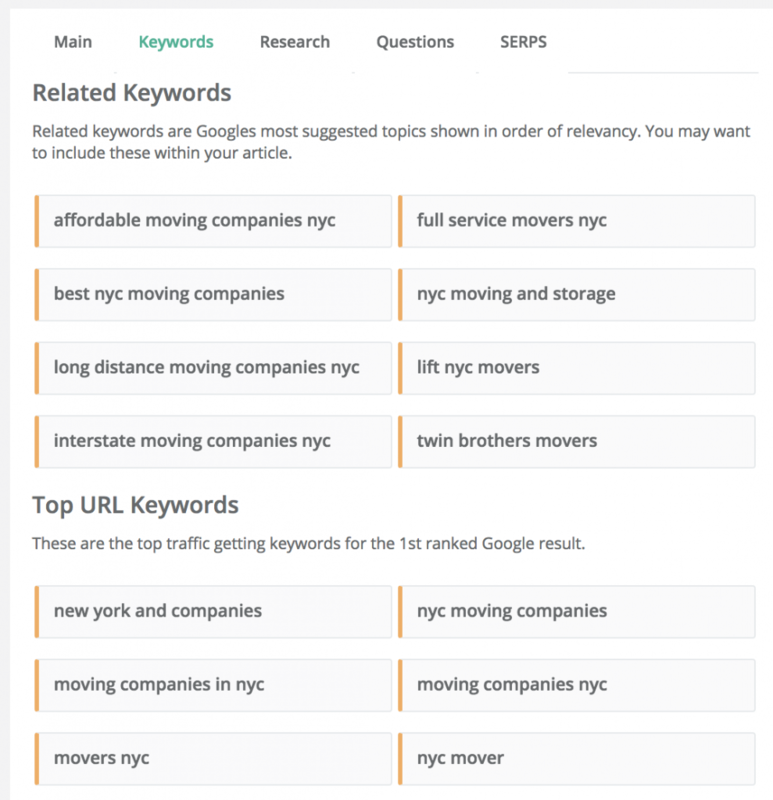 Keysearch is a complete SEO tool that makes keyword research quite easy. It is a great Ahrefs alternative that is much more affordable and can help you to rank higher in search engines. This is an unbiased Keysearch review, I was not paid to write this but I do use and love this keyword analysis tool especially for its keyword difficulty check, rank tracker and content assistant feature. There are many tools available to us bloggers to help us grow our business and KeySearch is one of them that I absolutely could not live without. It’s become a top priority tool for me and I make sure I pay this subscription fee annually before everything else. It’s that Important. This is because SEO is the most targeted and passive type of traffic you can get as a blogger and the earlier you start to work on SEO, the quicker you’re able to get your blog posts to rank high in search engines. 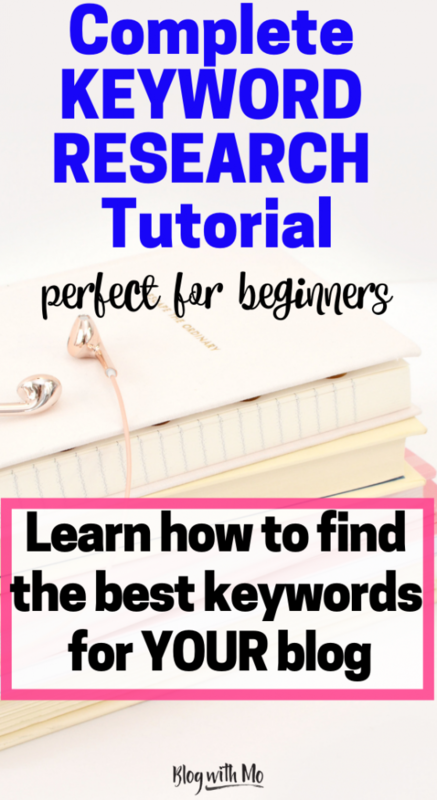 In my SEO for Beginner’s Course where I break down SEO into easy, understandable steps for bloggers, I show how you can pair keyword research with affiliate marketing to make a fulltime income in a completely passive way online. In this post I will reveal just how much Keysearch helps me to achieve high search engine rankings to be able to make a fulltime living as a blogger. This post also includes a video showing the main ways I use Keysearch daily as a blogger to help me grow my business. If you’ve been struggling to find keywords with a low difficulty score and a high search volume, you’ll want to check out this video. In the video you’ll also learn how to make your blog posts compete with the bigger blogs and websites already ranking for your chosen search terms using Keysearch’s new Content Assistant tool. 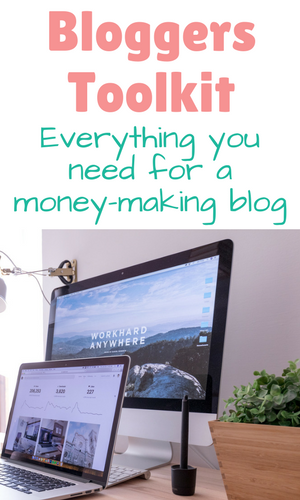 Want to learn how to make money as a blogger? Take my free blogging course: Money Blogging Blueprint! 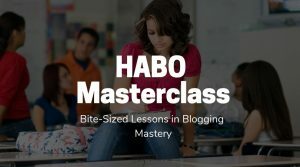 This course will teach you how to set-up a blog for success and it’s totally free. Keysearch Review: Is It a Real Ahrefs Alternative? Finding additional LSI keywords with low difficulty score that I can add to previously published posts that are already on page two or three of Google. Adding additional keywords to these posts may help push me to page 1. Creating thorough content that is top rank worthy. Getting content ideas for additional posts that I know I can rank for. Using the rank tracker to keep track of my blog posts that rank in search engines. You want to always be in the know when it comes to your blog posts’ ranking so that you can quickly react if you need to update your post in the case of a fall down the rankings. Seeing what keywords my competitor ranks for so I can also try to do the same. Finding out the backlinks of my competitors. If I know what blogs have linked to other blogs in my niche, I can better target my link building blogger outreach in hopes that they will also link to me and boost my SEO ranking. That last one has helped me loads on my lifestyle blog. 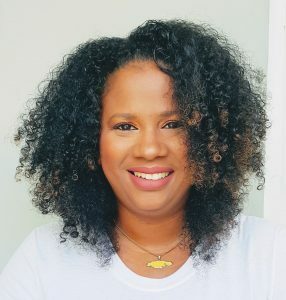 I am a blogger in Jamaica and so I used to have a really hard time finding other blogs that were just like me or close enough. Finding out the backlinks for the few that I knew about helped me to discover lots of other similar blogs. It’s a strategy of mine to find and keep tabs on bloggers in my niche so I can see what’s working for them and what isn’t. This can help you to tailor your content and publish posts on topics that do really well because you’ve seen it do well on similar blogs. I talk a lot about finding popular content to post about here. But let’s get back to Keysearch. Keysearch has become very valuable to my blogging business and in the video below I show you how I use it to perform all of the nine things spoken about above. The best part about this all is that Keysearch is currently only $17 per month. I have used Ahrefs before and while that tool is super powerful and quite robust, it’s a stretch at $99 per month for new bloggers. I find that Keysearch performs many of the same things I used to do in Ahrefs and is the perfect solution for new bloggers just starting out who are on a budget. The cost and suite of features that Keysearch boasts makes it a comparative Ahrefs alternative that works just fine for me. Watch the video below to see my step-by-step process on using Keysearch not only to find keywords that I can compete for but also to create content that I know can compete with those that already rank. 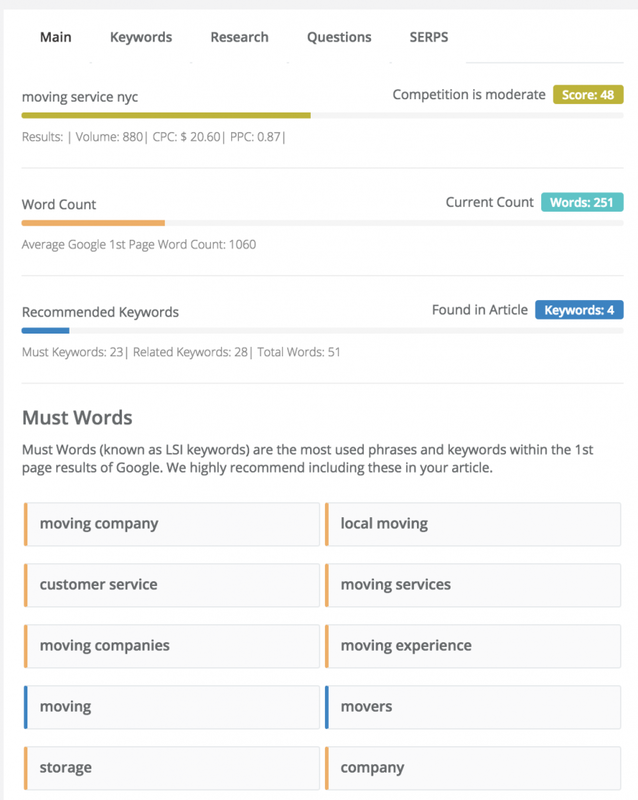 Keysearch has a new update with their Content Assistant tool that makes this an even better alternative to more expensive keyword research tools on the market. The new feature gives you the average word count of the articles already ranking on the first page, the keywords found the most in the top articles along with the related keywords that would strengthen your post. Now you know exactly what keywords to put in your article as you write! It will even go as far as to let you know the top traffic-driving keywords that the articles already ranking are currently ranking for. With Keysearch pricing being so low, this feature offers a lot to bloggers who are new to SEO and having trouble knowing which keywords to include in their blog posts. Underscoring just how important SEO is as a blogger comes at a good time right now for me. I wrote about top blogging mistakes new bloggers make recently and pinned it to Pinterest like all my other posts. This blog, at the time of me writing this post, is just two months old. That means that I’ve not yet ranked on Google for any of my posts so I’m not getting any traffic to my posts from search engines yet. I know how difficult it will be to rank for most of the content I write on this blog because the fact is that writing on blogging is a topic that is dominated by heavy-hitters, authority sites with very high DA and PA (domain authority and page authority). These bloggers who teach blogging dominate the first pages of almost all the valuable keywords in this niche. It doesn’t mean it’s impossible for me to ever rank here, it just means I will have to get creative in the keywords I choose to rank for and use long-tail keywords to get my slice of the pie . So I have been relying on Pinterest and Facebook groups to get most of my traffic while I am new and building up my content. 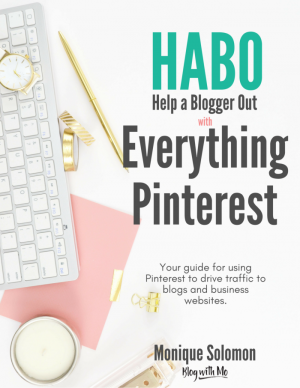 Pinterest is every new blogger’s best friend for getting traffic. Many bloggers, even seasoned bloggers, will tell you how Pinterest is their number 1 or 2 source of traffic. Pinterest can really bring you loads of traffic when used in a strategic manner. So imagine the horror when my Pinterest account was suspended two months into my blogging journey. Pinterest suspends accounts often if they think they are spam or if they are using link cloakers to hide the final landing page of your URL. Some spammers are known to use link-cloakers like Pretty Links to hide the final destination of a pin. They want to cut down on spamming which is totally understandable. Somehow my pin got caught up in all of that. It took me a whole month to get my Pinterest account back but thankfully I had other sources of traffic relying on for consistent clicks to my blog. My blogging business exploded when I found a good Pinterest strategy. 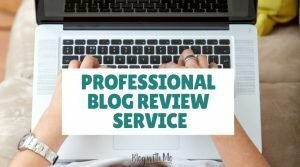 Ready to take your blog to the next level? My new Everything Pinterest ebook will teach you everything you need to know to drive BIG traffic to your blog and MAKE MONEY ONLINE. Grab the book here and start making money with your blog! The point of all this is that while Pinterest is great for traffic, it’s so risky to put all your eggs in one basket. You must rely on many different sources to send traffic to your blog or risk having your traffic tumble because of an algorithm change, hacking into your social media or being caught up in a spam sweep like I was. Established bloggers will tell you that they had whole blogs go under when Google changed their algorithm a couple years back and they were no longer ranked on the first page and enjoying traffic they had become accustomed to. The blogging business is rough! If you have solid content and you update it regularly enough, you will be able to weather the storm of a Google algorithm change. This is because Google is always looking for the best content to serve up to their users. When you watch the video, you will see just how Keysearch is able to help you get your content rank-worthy. KeySearch, especially its keyword difficulty checker, has been so invaluable to me to identify keywords that make sense to go after. They have a really generous trial period to help you test out the tool and decide if it’s worth adding to your blogging arsenal so I suggest grabbing it now and giving it a shot. Not yet a blogger? What are you waiting on? 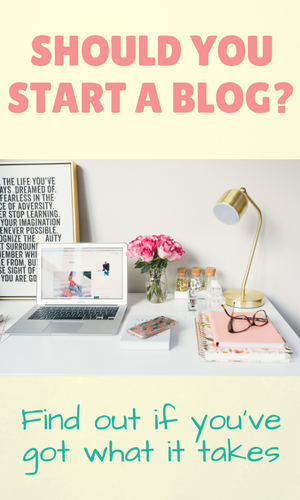 There are some excellent reasons to start a blog right this minute and making a fulltime income online is just one of them! 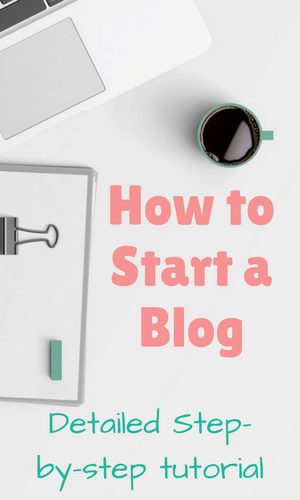 Check out my blogging tutorial here to learn how to set up a blog TODAY and begin making an impact online. You’ll be working backward if you write 100 posts and then analyze to see which of your content your audience loves. Start instead by doing some research beforehand and then tailor your 100 posts to your audience. Keyword analysis gives you a much better chance of having content that’s loved and shared and earns you income. If you find that a popular mommy blogger has written a post on non-screen activities and it gets tons of backlinks and social shares, boom, write about it too. You’re not going to take her ideas, you’re simply going to share your own successful non-screen activities that work for your kiddos. We all have a unique perspective and that’s why we read so many different books on the same topic because we’re in search of the author that we resonate with and the idea that finally sticks for us. The same principle applies. In the video below, you’ll see me do a mini blog audit for a member of my Facebook Group to show him how better keywords will bring in traffic from Google to his blog posts. 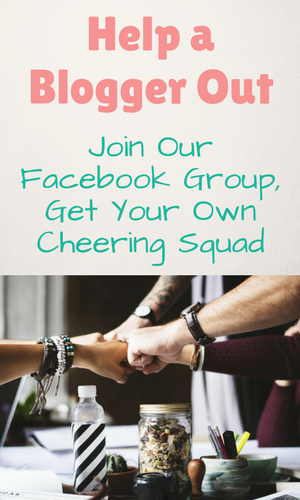 If you’d like a free mini blog audit as well, be sure to join my group and leave a comment on one of my live videos! One of the main things I love about Keysearch is validating my keyword ideas before sitting down and crafting a post. Sometimes an idea pops into your head for a post and you get excited and write about it, pouring your heart and soul into the content only to have it sit there not getting any page views. One way to avoid that is by using Keysearch to tell you what the monthly search volume is like for that keyword and suggest other keywords that may be a better fit. In this example, I’m doing research for a post idea on my lifestyle blog about mixing other things into your store-bought conditioner to make them better. Right way Keysearch revealed that the monthly volume was very low on this particular keyword and so it may not be best to use it as my main keyword for this article. Here, you can decide to continue on if it’s really something you want to write about or take a look at the suggested keywords they offer up. Keysearch has great tutorials, both articles and videos that walk you through all the amazing features that they have. I have not yet scratched the surface of all they have to offer and already find it so valuable for helping me to plan my content for better long-term results. Grab a Keysearch free trial so you can check out their features for yourself before deciding if this tool is worth it. My SEO strategy and traffic definitely improved when I added this to my blogging arsenal. We are often bombarded with tools and courses to pay for as a blogger that it can be hard to decipher what’s really important and what’s not. If you ask me what’s the bare minimum tools a blogger should invest in after getting self-hosted, it would be a good keyword research tool and the best Pinterest scheduler out there. Everything else is gravy. Do you currently do any form of keyword research for your blog? Confused about SEO? Join my free 5-day traffic growth challenge where I break down the basics of SEO, showing you with video and tutorials how to grow your blog’s traffic with the most important and basic SEO strategies. Really helpful and beneficial to read- thank you! OHH I’ve never heard of keysearch! But I do like that you mentioned you can use it validate your blog post ideas, I like that! I’ve been using a combination of common google searches, keyword planner + google trends to pick the best keywords. I’m fairly new to the blogging world and it’s the first time I’m hearing of keysearch! Interesting!’ Thanks for the code as well! I’ll check it out!